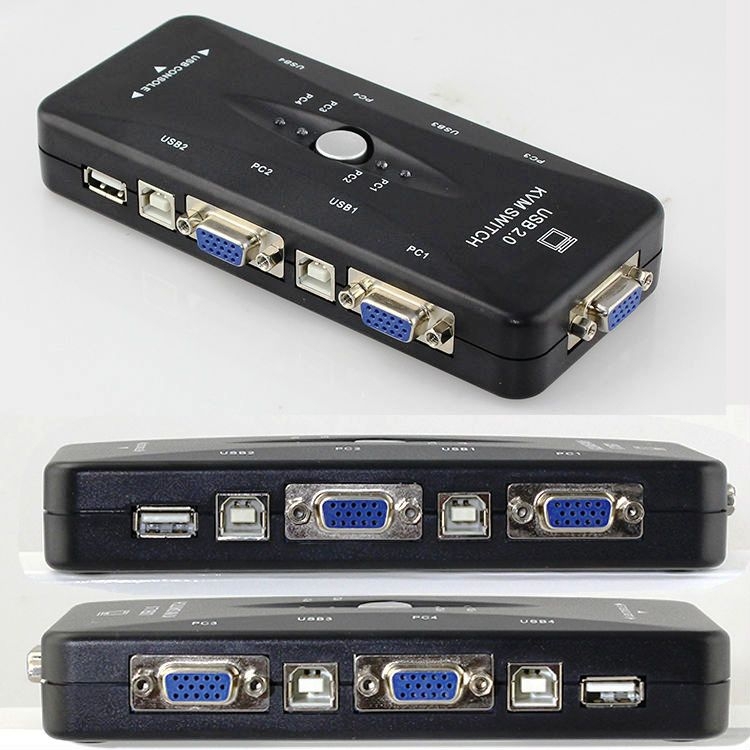 With this 2-Port KVM Switch you can control two (2) computers using a single monitor, USB keyboard and USB mouse! 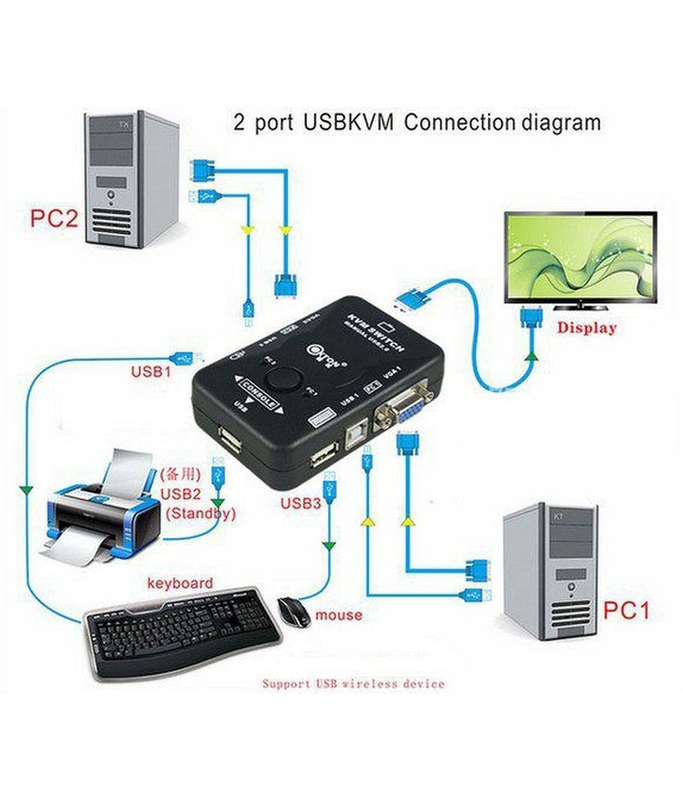 This 2-Port KVM Switch features keyboard and mouse emulation for simultaneous PC boot up process, 1920 x 1440 VGA resolution, PC Selection button and LED indicators (PC1, PC2)! 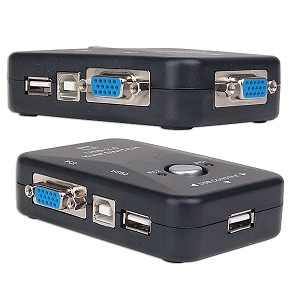 No need to buy extra hardware! 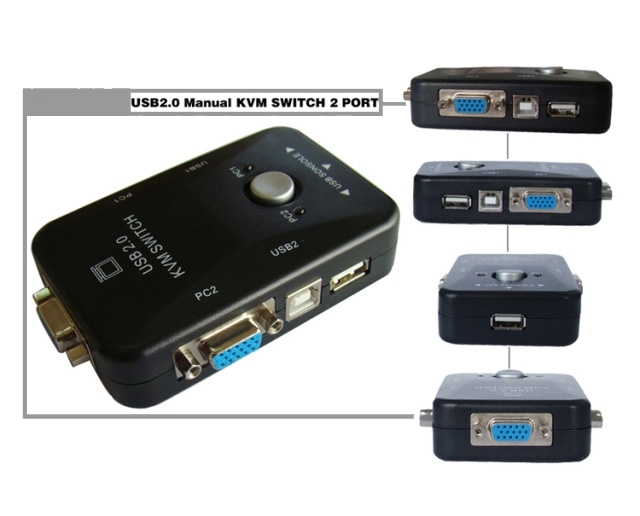 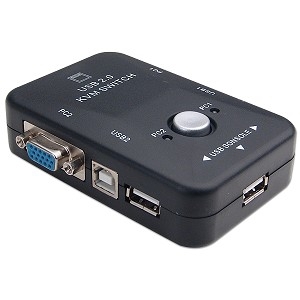 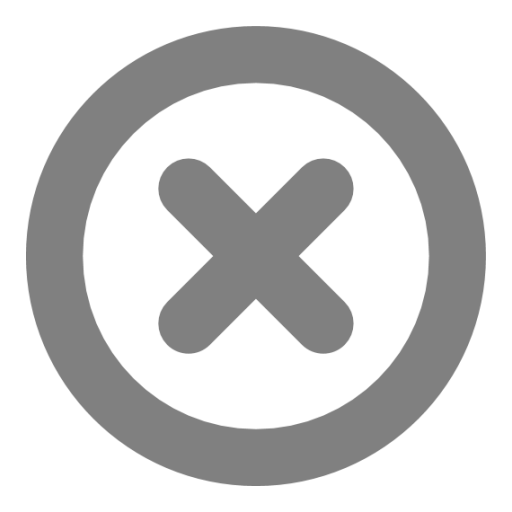 Save money and space with this 2-Port KVM Switch!